Here are more colorways for the Peak TP9-IV, both looks good in my opinion. 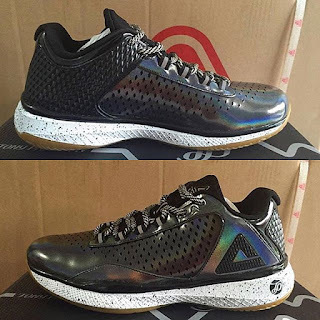 The first one has an iridescent effect on the upper with what looks like a gum outsole which would grip the floor real good. 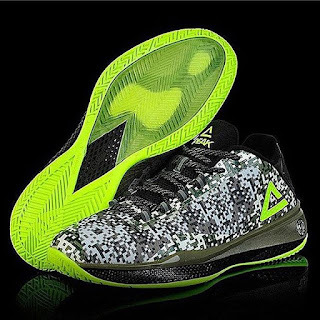 The second colorway has a digital camo pattern which is more or less what Tony Parker will wear on Veteran's Day. While there is no word yet when the TP9-IV in general will drop here in the Philippines, it is still nice to see more colorways dropping although no word if both of these will reach retail but it would be real nice if they would. Which of them do you like? Share your thoughts below and be heard down the comment section.